Transparant condoom met reservoir. Zonder glijmiddel. 3 Condome, glatt, zylindrisch, transparent, trocken (ohne Feuchtbeschichtung) Fromms Mapa Julius Fromm (1883 - May 12, 1945) was a Jewish-German entrepreneur, chemist, and inventor of the latex condom. Fromm was born as Israel From in Konin, which was part of the Russian Empire at the time. When he was ten years old his family left for Berlin in search of a better life there. There, the family made a living by rolling cigarettes as many Eastern European Jews of Berlin did at the time. Julius's parents died young, so he was forced to take care of himself and his six siblings from the age of fifteen. As mechanization gradually replaced manual production, Fromm started attending evening classes in chemistry. With World War I, Germany experienced a rapid liberalization of sexual values and sexually transmitted diseases spread rapidly. During this time, the majority of condoms were still made of "skin": chemically treated intestine or bladder). Rubber condoms were also available; they were made by wrapping raw rubber sheets around molds, then dipping them in a solution to vulcanize the rubber. In 1912, Fromm invented the cement dipping method, which made a thinner, seamless condom. Instead of working with rubber as a solid material, it was mixed with gasoline or benzene. This made it a liquid in which molds could be dipped. Fromm patented his invention in 1916. Mass production started in 1922 and was a great success - Fromms Act, as they were called, becoming the first brand-name condoms - which allowed the entrepreneur soon to open up branches in Denmark, the United Kingdom, Poland, and the Netherlands. 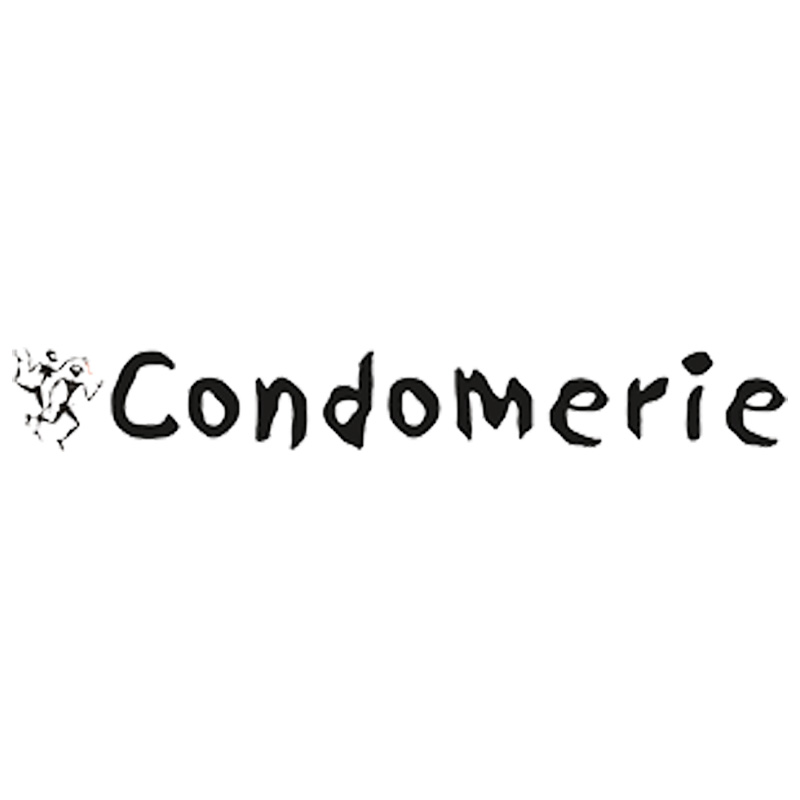 Fromms became a synonym for condom in Germany. In 1928, the first condom vending machines were installed by Fromm's company, but the interior ministry only allowed it to advertise the hygienic advantages of condoms, not the condom's use as a contraceptive, because it feared a further decrease of the birth rate. In 1938, however, under Nazi rule, the government forced Fromm to sell his factories for 116,000 Reichsmark, a fraction of their real value, to Baroness Elisabeth von Epenstein, Hermann Göring's godmother. In return Epenstein had two castles built for Göring. A year later he emigrated to London, where he died on May 12, 1945 - four days after the Allied victory in Europe - from a heart attack, possibly a result of his excitement at returning to Germany and getting back to his business. Fromm's estate, which was worth the equivalent of approximately 30 million Euros, had already been auctioned off on May 17, 1943 for 2,255 Reichsmark, though many items including a grand piano, plates, and his library had already been bought or stolen before. After the war, Julius Fromm's son Herbert Fromm was forced to pay a cousin of Göring's 174,000 Marks for the rights to the name Fromm. He licensed a Bremen company to produce Fromms condoms, which - now called Mapa produces them to the present day. In 2007, Götz Aly and Michael Sontheimer published Fromms -- How Julius F. Fell Prey to German Robbers retelling Fromm's story.